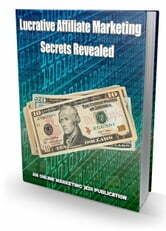 There are 2 popular techniques for you to make money online. It's either sell your own product and become an affiliate marketer that sells other people's products. The good thing about affiliate marketing is that, you don't have to hassle yourself in finding affiliates to promote your product and other technical stuffs to make your product up and running. 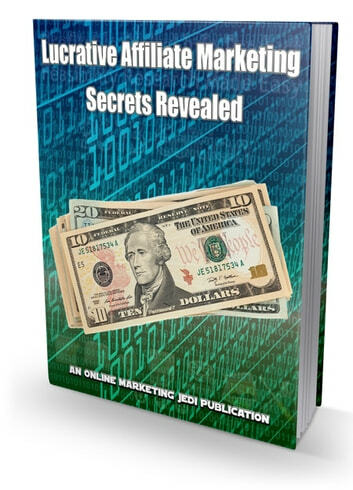 Inside this eBook, you are about to learn the secrets how many affiliate marketers made millions of dollars doing this type of business online.